Provide comfort for the family of Thomas Hickey with a meaningful gesture of sympathy. 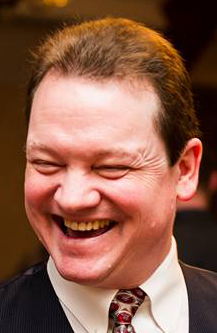 Thomas Stephen Hickey, 53, of Nashua, NH died Saturday, March 30, 2019 at his home. He was born on April 18, 1965 in Arlington, Virginia. Tom was a son of Michael J. and Pamela J. Hickey of Nashua. He was a graduate of Nashua High School, Class of 1984. Tom then continued his education at the New England Culinary Institute in Vermont. He also attended Dale Carnegie and achieved the highest achievement award in 1987 for Human Relations Course he studied. Tom loved his family, music, movies, and football, especially the Patriots. He also loved making special food dishes for his family. Tom had been a line cook for Fidelity Investments. He was a veteran of the United States Army. Tom will be remembered for his loving heart and sweet soul. His family meant everything to him and he meant everything to his family. In addition to his parents, Michael and Pamela of Nashua, survivors include his brother, David Hickey; his uncles, Tim Irving and his wife Patricia and Harold Woodburn and his wife Kathleen; his aunts, Roseanne Hickey and Ida Gail Kier; his nephews, Stephen and Timothy Irving; his nieces, Jessica and husband Jon Patrick and Jaclyn and her husband Jesse Arsenault; and his great nephew, Josiah Arsenault. SERVICES: There will be a Celebration of His Life on Friday, April 5, 2019 at 2:00 PM at The First Church (Congregational) U.C.C., One Concord Street, Nashua. The Davis Funeral Home, 1 Lock St., Nashua, NH 03064 is in charge of arrangements. (603) 883-3401. “ONE MEMORY LIGHTS ANOTHER”. 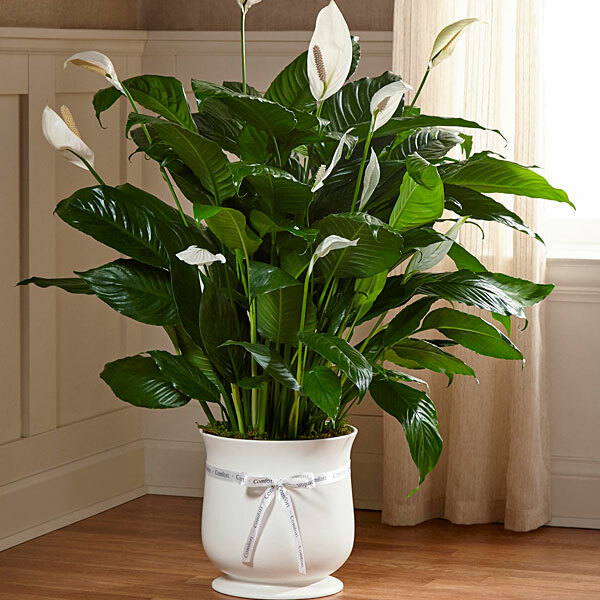 To send flowers to the family of Thomas Stephen Hickey, please visit our Heartfelt Sympathies Store. We encourage you to share any memorable photos or stories about Thomas. All tributes placed on and purchased through this memorial website will remain on in perpetuity for generations. John & Karen Nowak and the rest of the Dinkel fami sent flowers to the family of Thomas Stephen Hickey. To the family of Thomas Hickey. The bible ways there is going to be a resurrection. Acts 24:15. What that can mean for you. Comfort when dead ones die. 2 Corinthians 1:3, 4. Freedom from a morbid fear of death. Hebrews 2:15. A real hope of being reunited with your dead loved ones. John 5:28, 29.as The bible ways there is going to be a resurrection. Acts 24:15. What that can mean for you. Comfort when dead ones die. 2 Corinthians 1:3, 4. Freedom from a morbid fear of death. Hebrews 2:15. A real hope of being reunited with your dead loved ones. John 5:28, 29. Pam and Mike, I cannot find the words to express my sorrow for your loss. Tom was a wonderful person and over the years I knew him showed how resilient he could be. At this time my thoughts and prayers are with you both and the entire family. I know that he has a special place in heaven with our Lord. With my deepest sympathy, your friend Dave. John & Karen Nowak and the rest of the Dinkel fami purchased the The FTD Comfort Planter for the family of Thomas Hickey. Our deepest sympathy on the loss of your loved one. May the happy memories you have, comfort you during this most difficult time.